Regency is a superbly modern hotel, which pampers you with all the facilities, amenities and luxuries a 21st century traveler expects. While Mahima Refency is modern at heart, the owners have made every effort to incorporate all thos architectural and decorative features that make living in the city of udaipur a pleasure. Mahima Regency offers guests the best of both world; the latest standards, blending happily with old-world charm. Secretarial Services, Disabled Facilities, Smoking Rooms, Security Guard, Currency Exchange, Doctor on Call, Catering, Airport Transportation, Travel Counter, Parking. Daily Room Cleaning, Air Conditioning Room, Television Room, Complimentary Toiletries, Bottled Water in Room, Dustbins, Refrigerator Room, Basic Bathroom Amenities, Reading Lamps, House Keeping. 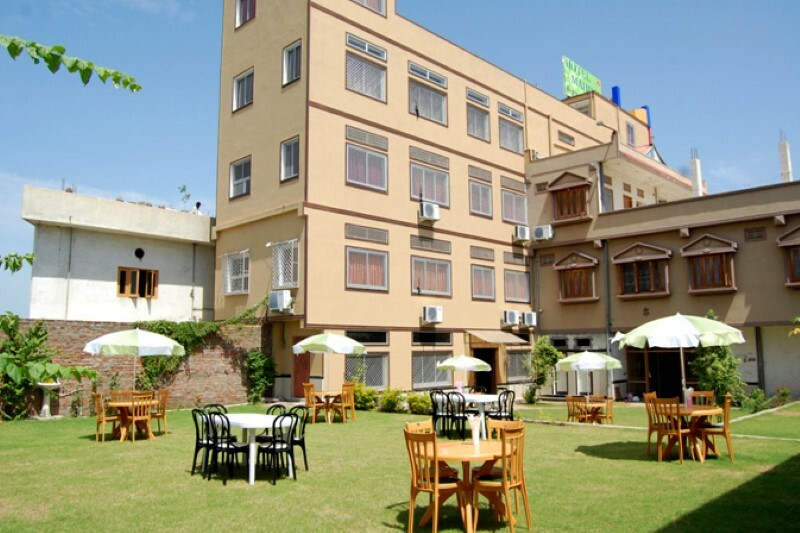 Banquet Facilities, Doctor on Call, Laundry Facilities, Parking, Restaurant, Room Service, Secretarial Services. User reviews for "Mahima Regency Hotel Udaipur"